Painting is like a silent poetry that says everything without even uttering a word. One must have intellectual power to understand the deep thought and meaning of the painting. A painting can be as meaningful and thoughtful as the painter wants it to be. For achieving that state, a painter must have deep knowledge about the painting and its techniques. With proper knowledge of painting and its techniques, one can create the most incredible paintings of the world. The techniques of painting can make or break the beauty of the painting. Below are some of the most incredible techniques of painting, following which one can be an amazing painter. Coffee apart from being great thing to drink has many other incredible uses; coffee painting is one of them. 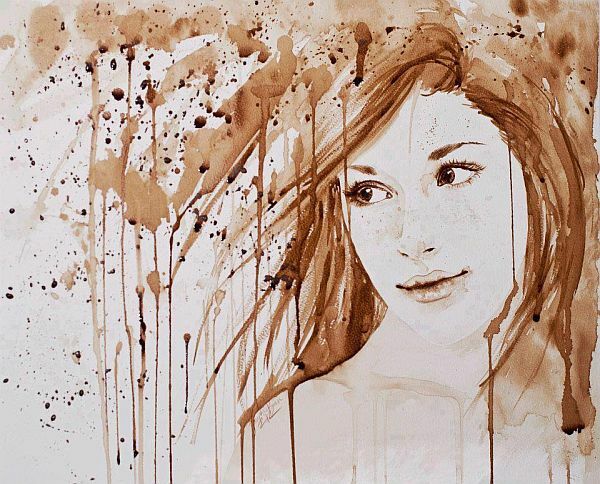 With the proper use of coffee, one can create amazing paintings that can astound you. When making paintings from the coffee, it is essential to take care of the stains, as coffee stains will only create the painting. The better the stains better will be the painting. Moreover, shades of the stains are also essential part of the painting. Keeping the matter thick will get the darker shades and diluting coffee with water will make it lighter. With little care and practice, anyone can create wonderful design with coffee. When thinking of doing something versatile, Acrylic painting is a good option. With this technique of painting, one can make a beautiful eye capturing painting. Acrylic painting comes with various methods to add different types of design to the painting. Using methods like spattering, pouring and dripping, sponge, tape, and texturing will give the painting a different look. Because acrylic painting is all about using watercolors and oil paint effectively, it needs patience and little care to do so. Out of so many techniques to create paintings, making it with the vomit is the weirdest of them all. Vomit painter, Millie Brown has made this technique very popular. Drinking colored milk and vomiting it out is her technique to create those amazing abstract paintings. This style of painting is little weird and unique, but creates amazing designs. Painting with water is exciting, but making paintings underwater is more thrilling. 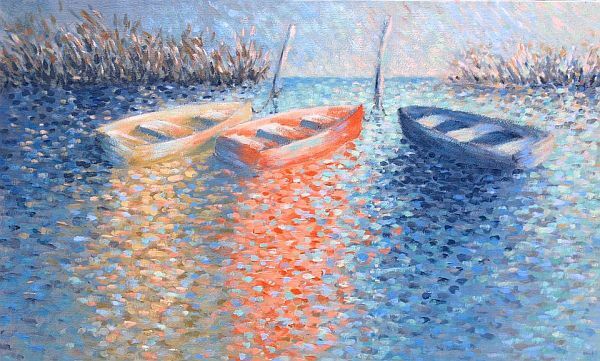 Painting while you are in the water is quite a unique idea making it one of the most difficult techniques to paint. 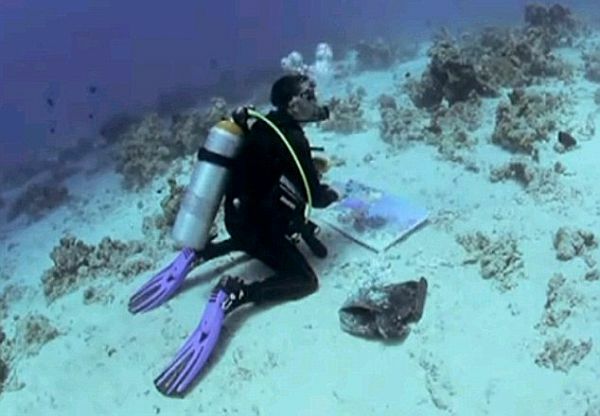 Using scuba gear, one can easily stay for 45 minutes underwater. For staying for longer hours underwater, one must take intervals, come up, and then go underwater again. Making painting underwater needs special paper so that colors stay on the paper while you paint. With so many methods are available for painting, one can choose any of them for making paintings better. Because a painter wants to portray his thoughts, using proper technique can help him better express himself. Night watch lamps – You’re being watched!